Proudly celebrating 50 years of service to science, as the gold standard for plant, soil and environmental CO2/H2O flux analysis. ADC BioScientific Ltd. have been designing, building and supplying infrared gas analysers for the measurement of CO2 gas exchange, since 1969. 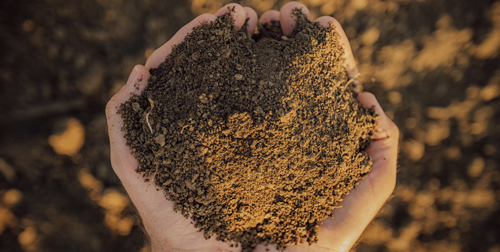 Our renowned, single channel infrared gas analysis (IRGA) technology is incorporated into devices used to measure the carbon cycle through the study of plant, soil and atmospheric gas exchange. Many ‘firsts’ for the global plant physiology market have come out of Research and Development at ADC. We developed the first, battery portable photosynthesis system, enabling experiments to move from the greenhouse to the field, in the natural environment. 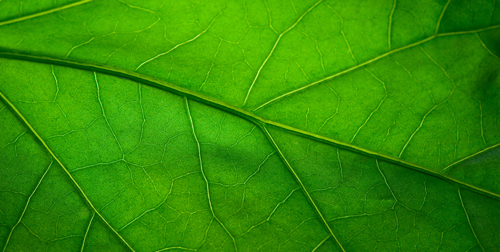 We also developed the first photosynthesis system to have microclimate control, which enabled researchers to probe the photosynthetic process in greater depth. We continue to lead the market with innovative, research-led analysers for plant, soil and atmospheric research. 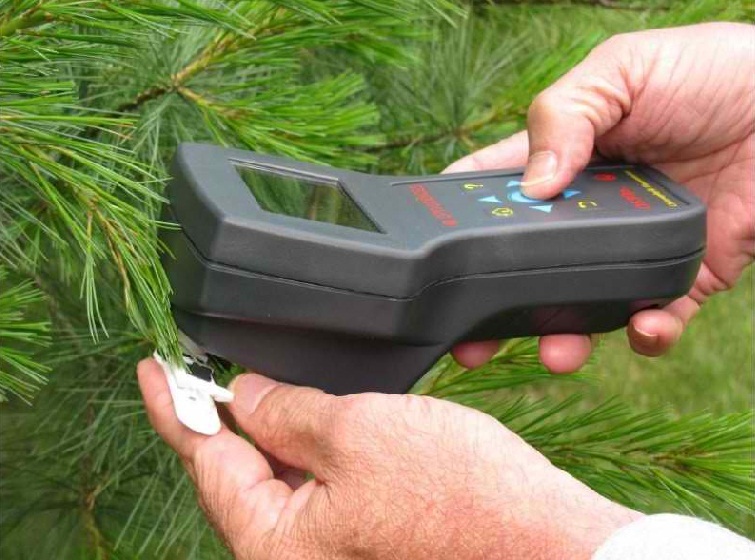 We are passionate about transforming carbon cycle research with portable, accurate and adaptable instruments. We are committed to quality across our products and services and our worldwide representatives offer local, customer support. We listen and respond, forming close partnerships with research institutes and universities in the UK and abroad. Our products are grouped in to three classifications, simply click on a product group below to browse the range of ADC products. Highly sensitive infrared CO2 analysers for long-term unattended measurement of atmospheres, or portable devices for measuring a range of gases. Portable photosynthesis, transpiration and fluorescence measurement systems, allow access to previously unreachable sites. 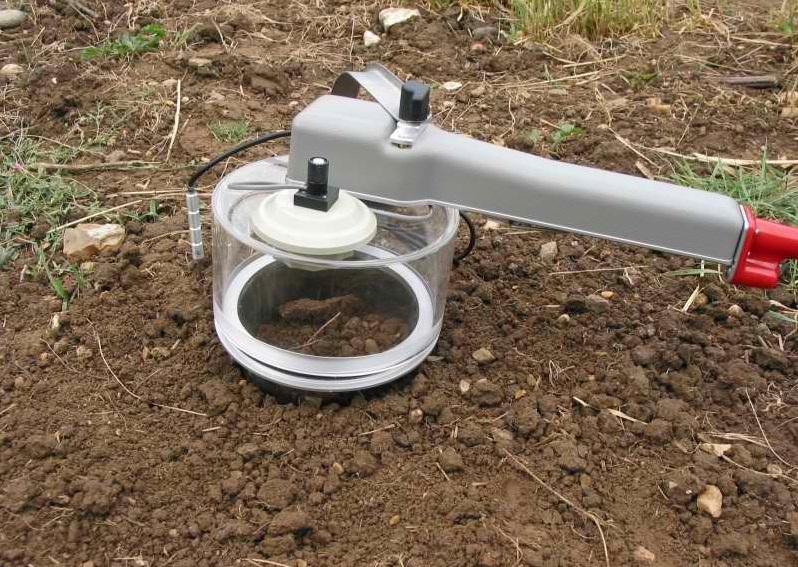 Sophisticated soil CO2 flux measurement equipment to assess the spatial and temporal variability of soil respiration. 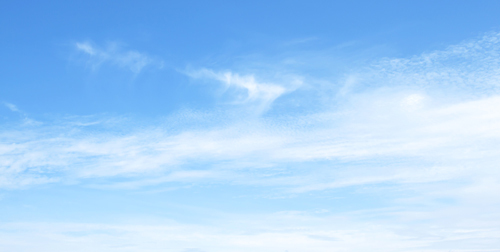 ADC’s reputation for designing equipment with the user in mind is confirmed by its instruments for monitoring gases and soil respiration. With research increasingly focusing on rising levels of greenhouse gases, ADC has designed a range of gas analysers suitable for research on a multitude of life science issues. ADC also excels in its range of sophisticated instruments to assess sources of CO2. The portable Soil Respiration Systems include both intelligent systems that control environmental conditions and ultra-compact and affordable instruments weighing only 2kg. The new Automated Soil CO2 Exchange system is for long-term, unattended monitoring of soil flux. Providing strong after sales support, wherever our customers are in the world, though our network of experienced customer support centres, and directly from our headquarters in the UK. We appoint experienced representatives throughout the world, who are trained to ensure that they can assist ADC BioScientific users with any specifications and make recommendations as to the most appropriate analyser for the application. These agents and distributors are backed by our professional sales and marketing team, who provide application advice, continuous product training and technical assistance. The intuitive design of our analysers means that in-depth training is not normally necessary for their operation. When possible, ADC BioScientific and our support centres can organise courses for customers wishing a more detailed explanation and demonstration of our products. Our representatives and service engineers are able to give assistance after delivery, either on site or, if necessary, by return to their local office. Spare parts are readily available. Our informative, technical manuals and “quick start” guides are valued by ADC users.